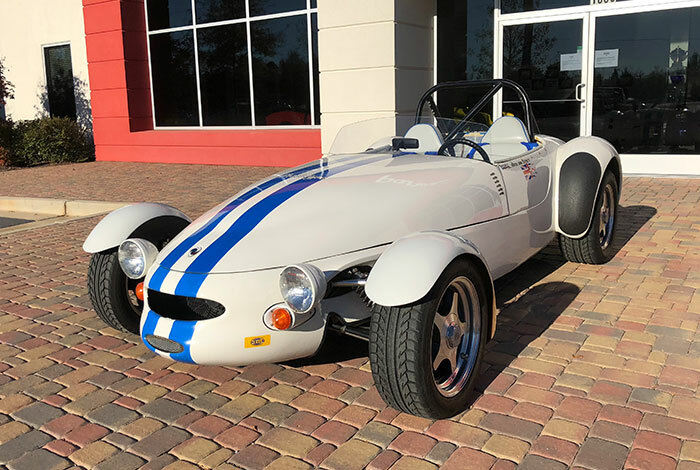 As per yesterday’s feature on the Panoz Roadster and hearing from Panoz-Founder, Dan Panoz and what led to the design and creation of such a unique and fun car we thought we’d take a look back at VIN #1, and find out where it is now. 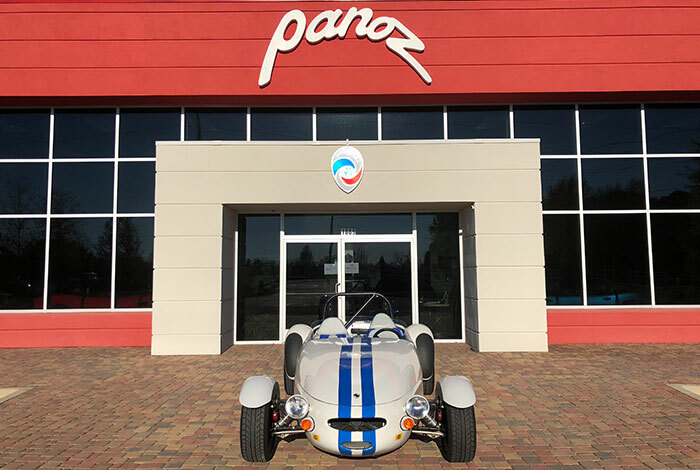 As per our feature earlier this week on the Panoz Roadster and hearing from Panoz-Founder, Dan Panoz and what led to the design and creation of such a unique and fun car we thought we’d take a look back at, VIN #1 and find out where it is now. In, 1990/91 Panoz built its second prototype chassis. It used the first aluminum alloy body panels from Superform USA on a stainless-steel tube frame. 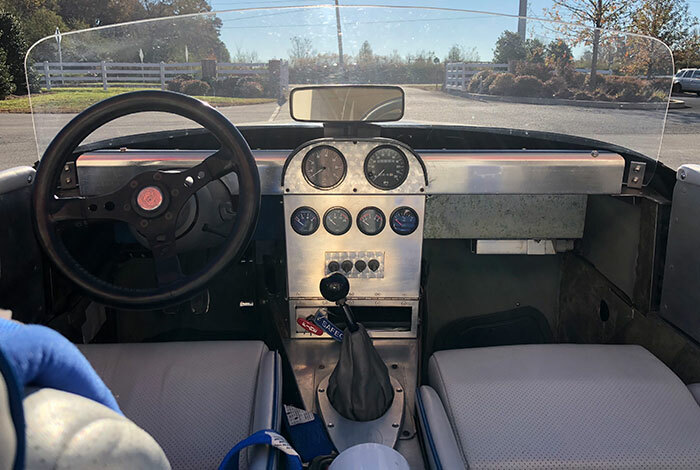 The car was fitted with a full roll cage and used as a test mule running at both Daytona (infield track) and Road Atlanta in track day and amateur events. 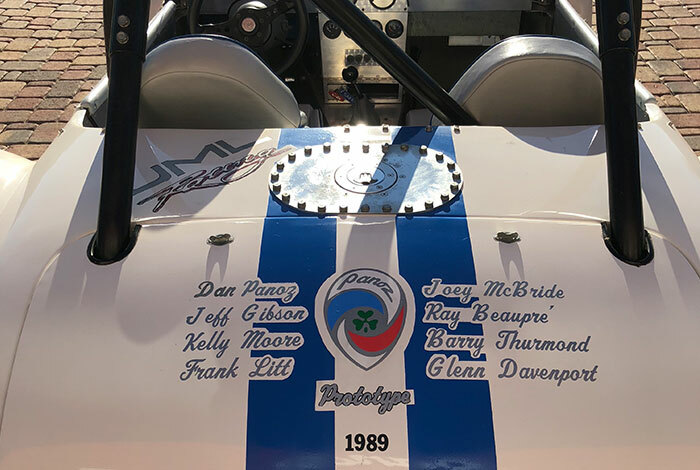 It was driven by then Road Atlanta racing School instructor and professional IMSA GTP driver, Jeff Purner. After the testing was complete, the car was dismantled and put into storage while the company concentrated on launching the road going version. 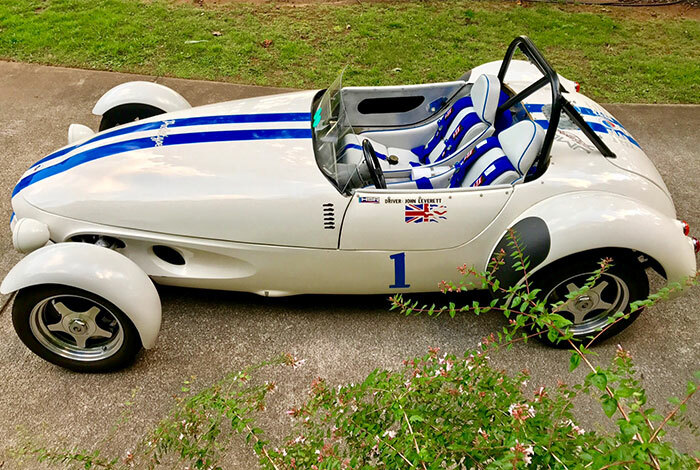 As the 1990’s rolled on, John A Leverett, prior to joining Panoz as the Vice President of Sales, bought the VIN #1 from Panoz and restored and registered it following the removal of the roll cage. John enjoyed many years of ownership and driving fun before selling the car to a dealer in Florida. Steve Bush purchased VIN #1 from the Florida dealer. 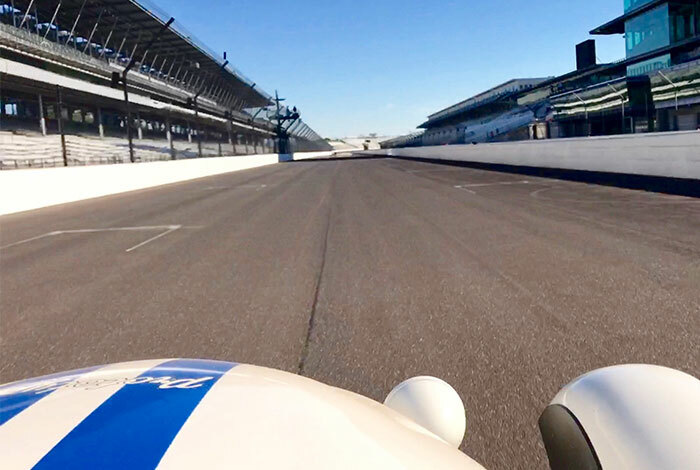 Since owning the car, Steve went on to do track events including one at the racing capital of the world, the Indianapolis Motor Speedway, earlier this year. 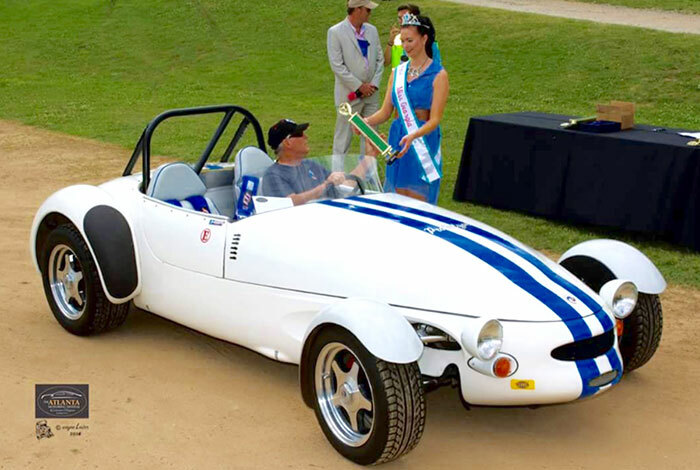 Aside from this, Steve and his family enjoy the car, regularly drive it, and can be found at events all round Georgia. 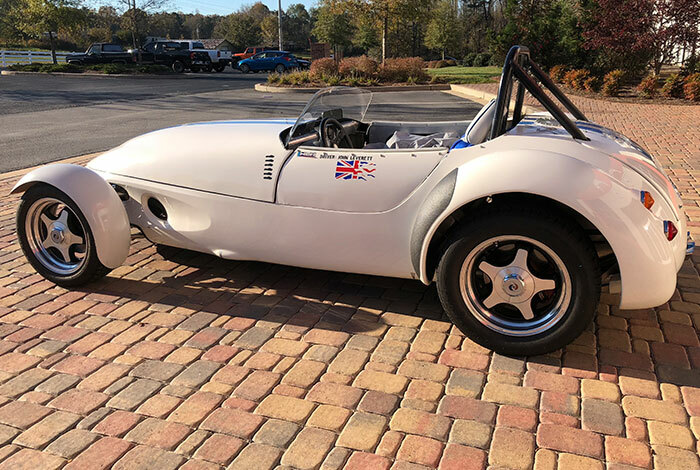 The car remains in excellent condition as can be seen from the photographs taken earlier this month when the car was visiting the Panoz museum for a service.